Marble, granite and quartz can add warmth and lushness to any hospitality project. However, appointing bathrooms and public areas with these stones can be expensive. Grabinski Group can help you deliver the lux of real stone finishes without breaking your budget. Grabinski Group can fabricate your custom stone in Chicago in our 25,000 square foot, state-of-the-art facility. We supervise each project to ensure that your custom stone is delivered flawlessly and on time. From vanities to kitchens to furniture tops, we can deliver a hotel-worth of quartz, marble or granite in weeks, saving you time and money—imported stone can take months to arrive, and fabricating domestically avoids tariffs and saves on transportation costs. 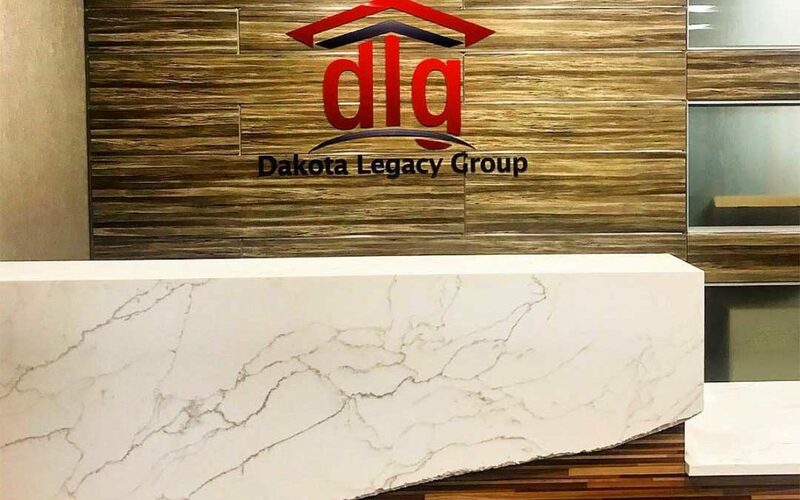 Contact us to see how we can help you appoint your project with custom quartz, marble and granite at a price you can afford, on a timetable that keeps you on schedule. Stay updated on Grabinski Group news, such as our newest product offerings and specials, featured projects, and product spotlights.